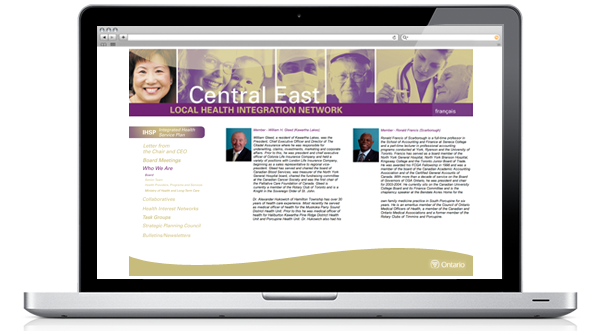 One of 14 Local Health Integration Networks that have been established by the Government of Ontario as community-based organizations to plan, co-ordinate, integrate and fund health care services at the local level. 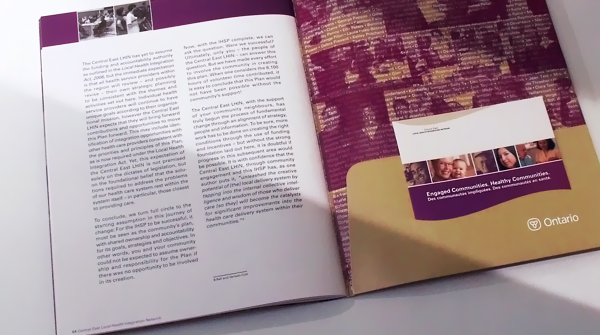 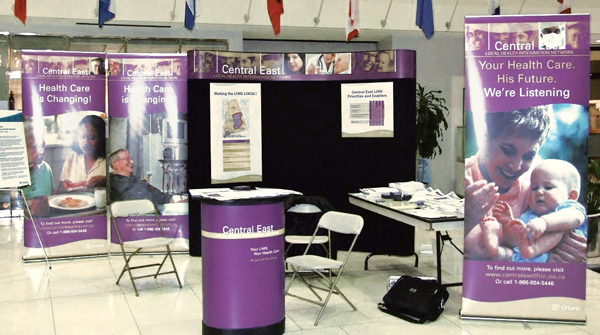 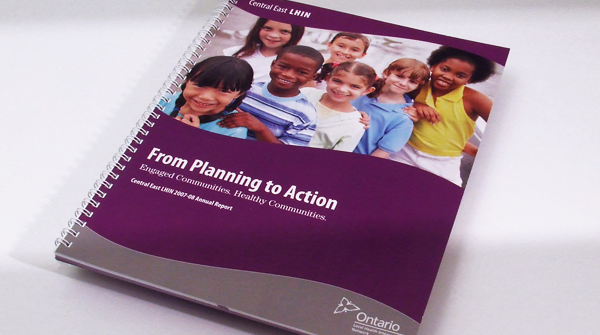 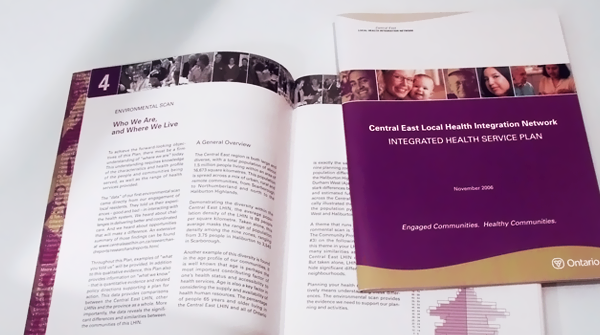 Graphicworks helped brand Central East LHIN by creating its visual identity. 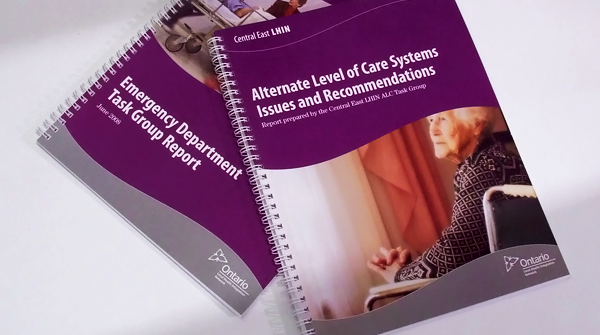 The brand has been the standard by which all other LHINs have developed a shared visual identity and it has provided Central East LHIN with the flexibility to update and refresh that identity as they have moved forward.